The Brace is a solid body single cut design by Ken Lawrence, arguably the best bass builder working today. 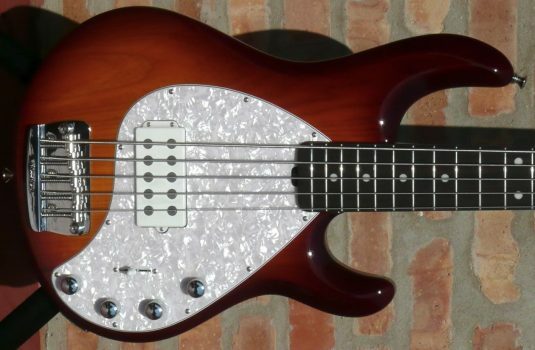 I say ” arguably” because I refrain from expressing such an opinion . 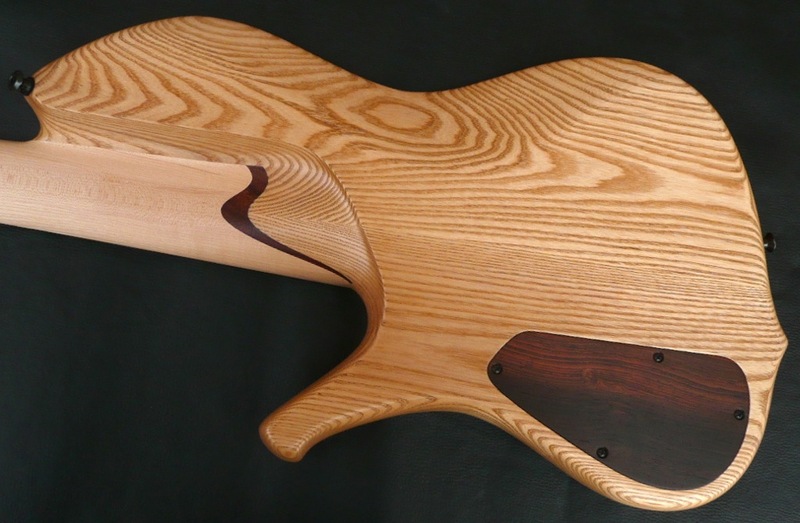 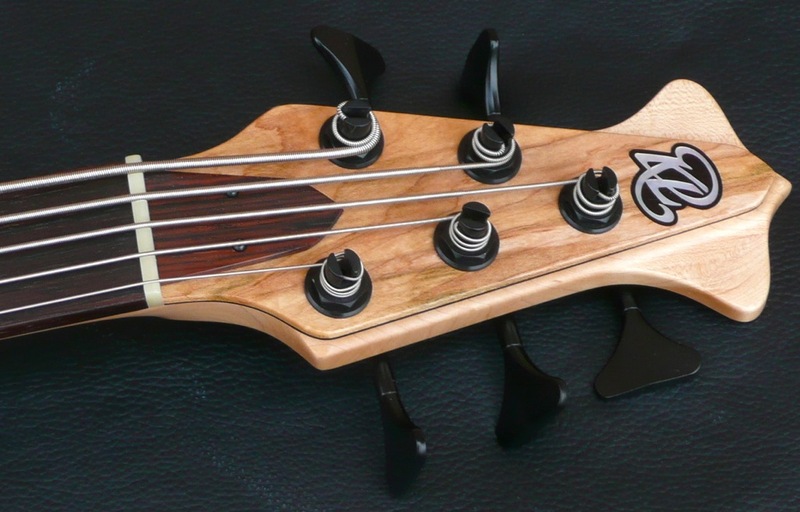 There is no consensus best bass builder – each of us can merely choose our personal favorite – that opinion is valid. 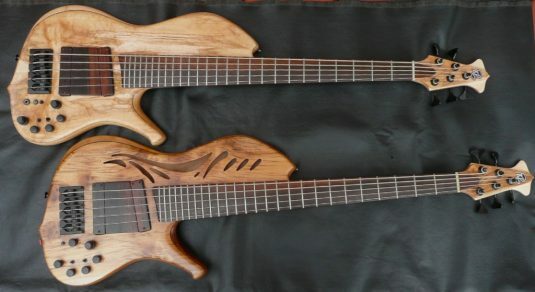 Within the last few years most of Ken’s builds have been electric guitars based on the Explorer style guitars he has made for Metallica’s James Hetfield. 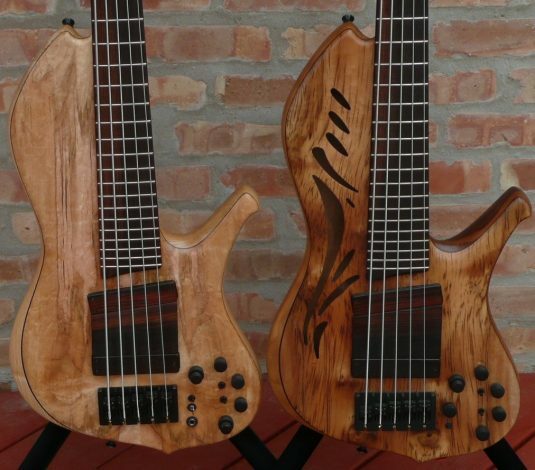 As a consequence of these guitars’ popularity and Ken’s limited capacity to take on new orders, new basses have been hard to come by. 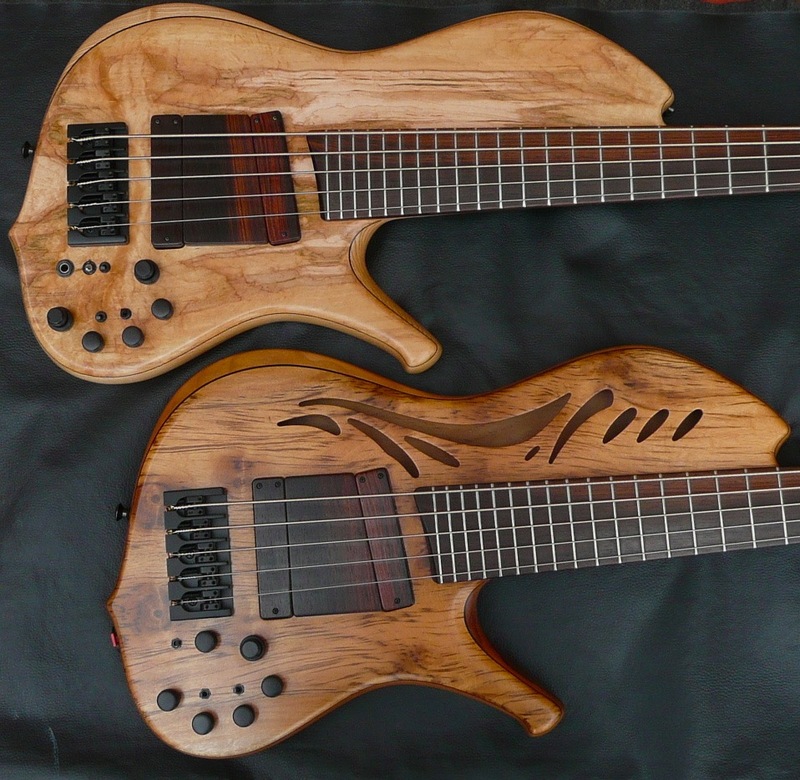 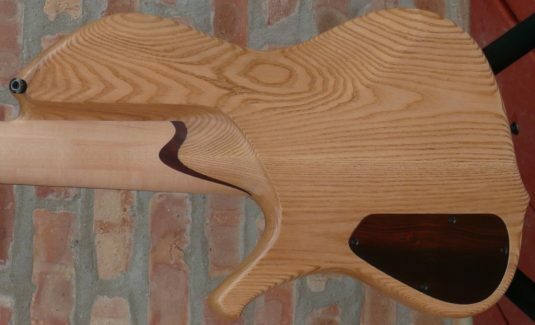 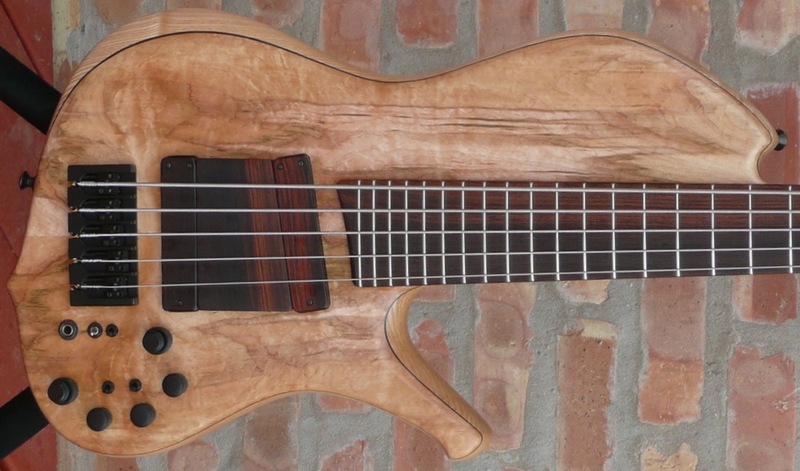 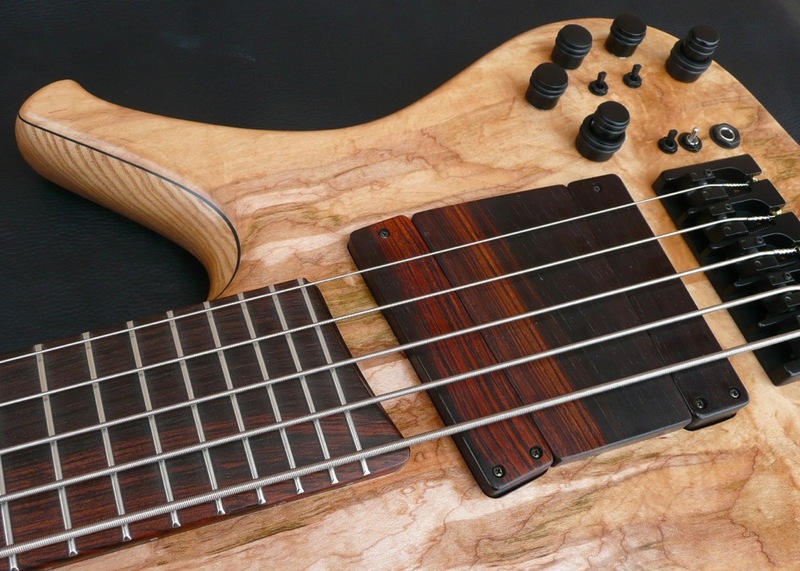 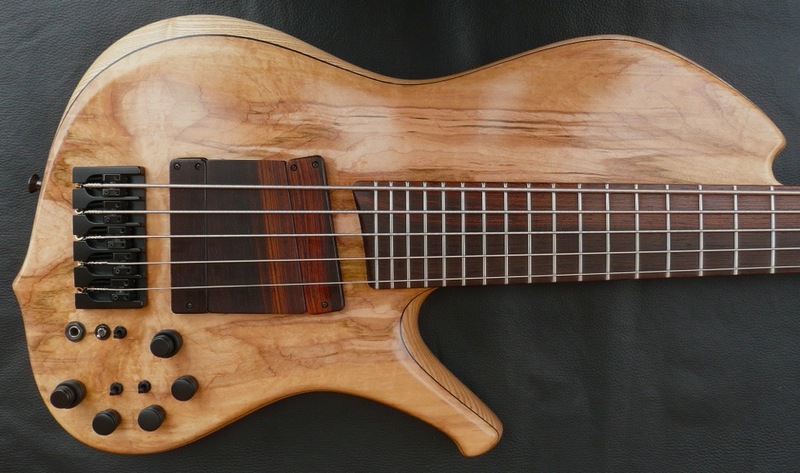 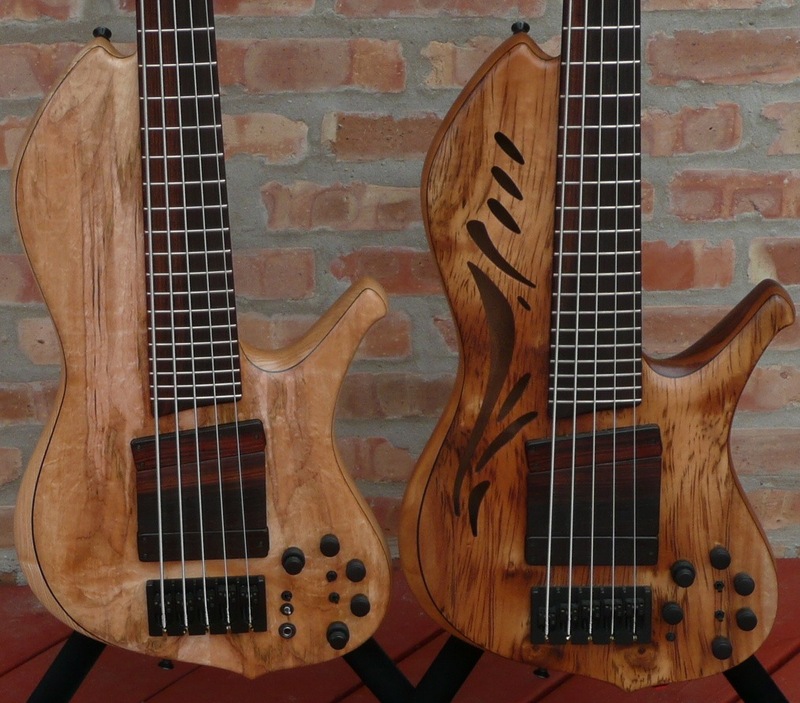 My next three Lawrence basses are already ordered and they are expected in January 2014. 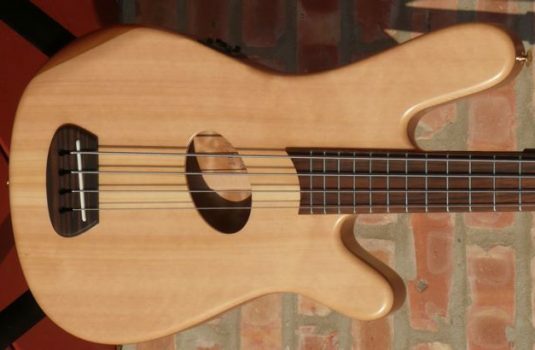 This is an incredibly versatile bass that can conjure both vintage and modern tones, passive and active. 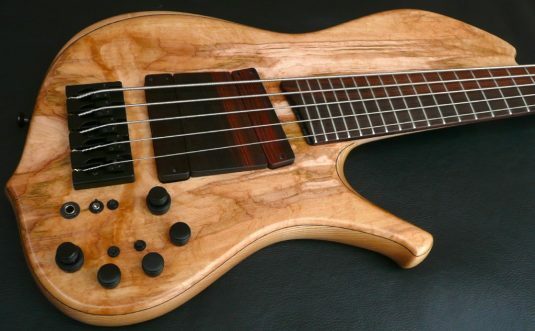 Lawrence basses are known for their supremely easy playability. 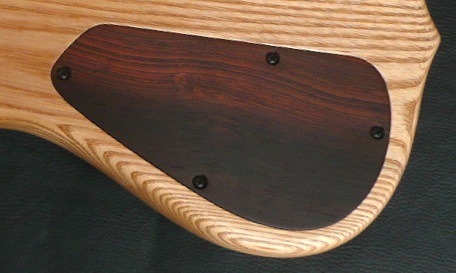 Which is why I will always have one among my 3-4 keepers. 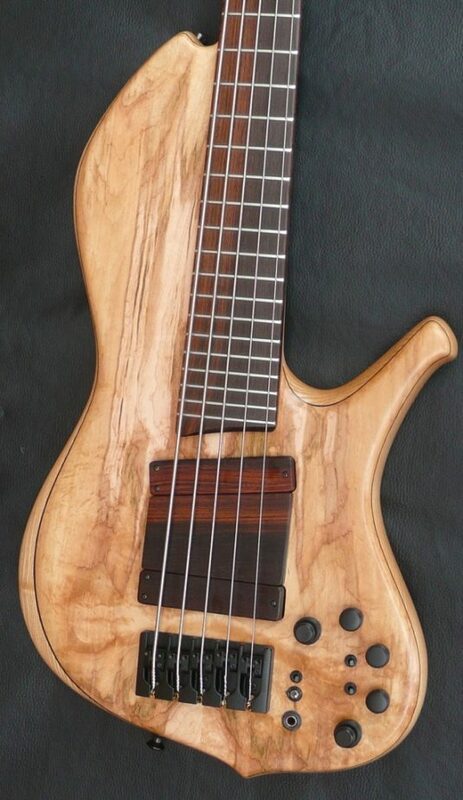 $8,470 is a lot of money for a bass , no doubt about it. 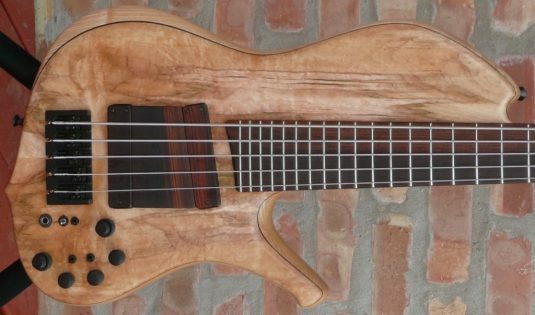 How can a bass be that expensive ? 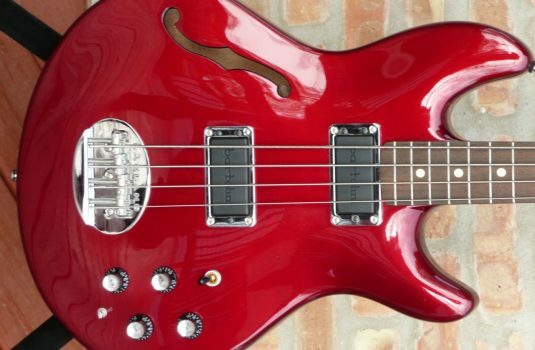 Shop around and compare and PLAY as many basses as you can before you pass judgement on any bass. 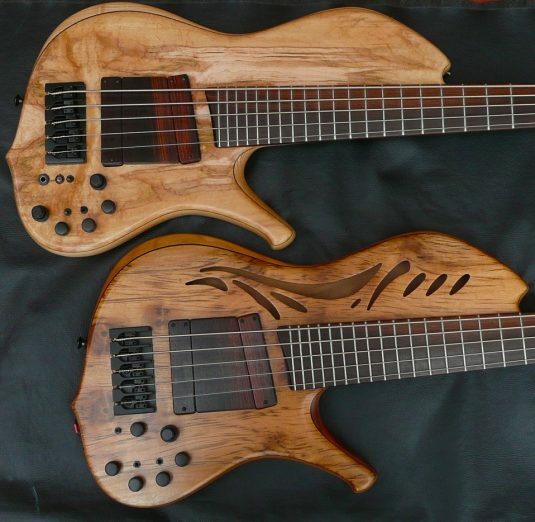 you can lay your hands. 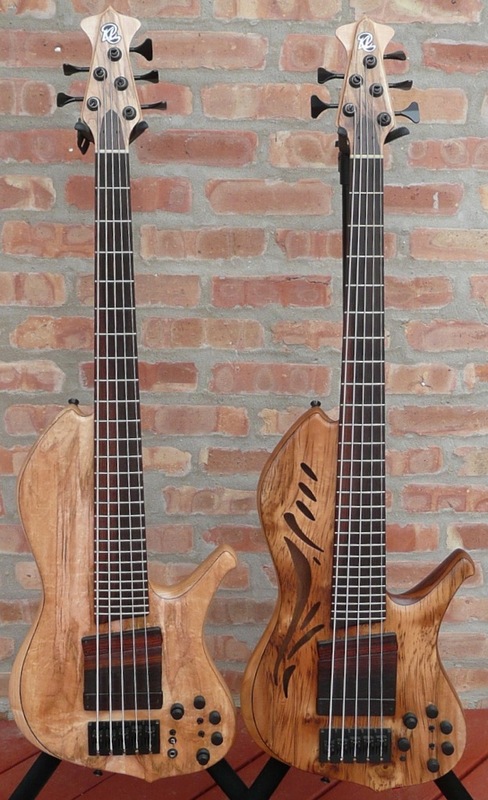 Then play a Lawrence to gain perspective. 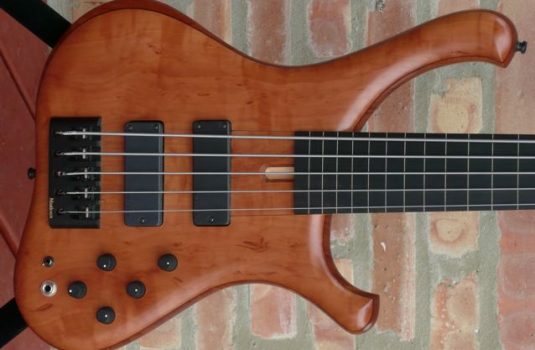 I have done just this the past 18 years and I can look you in the eye and tell you that Ken’s basses are a bargain and a great value.